Getting a speeding ticket is almost a rite of passage — at one point or another, almost every driver gets one. Many people simply pay the fine and move on with their lives. But, is it in your best interest to fight the ticket? In most cases, it is. Here are 5 different ways you may be able to challenge a speeding ticket. One way to potentially get out of a speeding ticket is to challenge how valid the calculation of your speed was. Was the officer trained in using the radar gun properly and was the gun calibrated properly to give accurate readings? If it can be proven that the speed you were accused of going may not be the actual speed you were traveling at, your ticket may be dismissed. Were you speeding due to an emergency, such as trying to get to a hospital or the emergency room quickly? Often, cases are dismissed when it can be confirmed that you were speeding due to emergency circumstances. If you were driving in an area where no speed limit was posted, you may be able to challenge the presumed speed limit. Was the speed you were going considered safe in the area you were in and the road conditions? Or, were you traveling faster than the posted speed limit due to the traffic around you going faster and it may have been dangerous to go slower? In some cases, it may be possible to challenge that you were the one who was speeding. 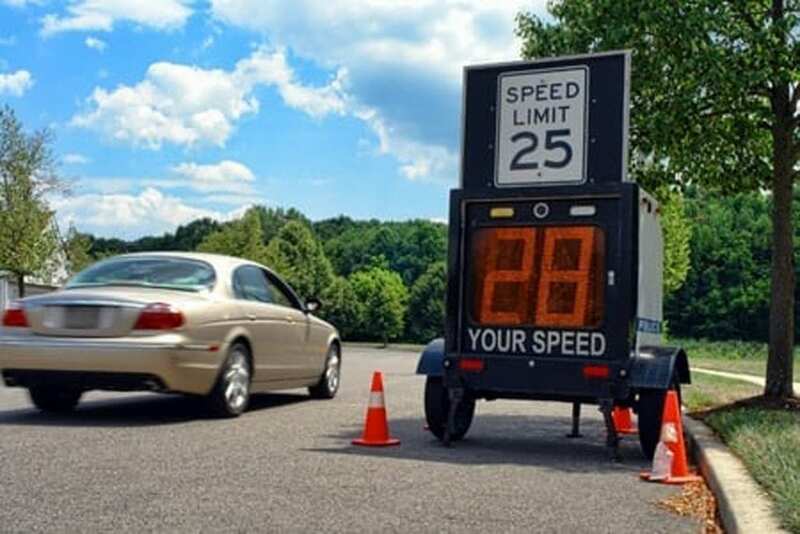 If there was a vehicle next to you driving at a similar speed, and it was similar in appearance, you may be able to suggest that the radar gun caught them speeding instead of you. Occasionally, you may be able to argue against a speeding ticket due to issues out of your control. Was a speed limit sign knocked down due to a storm and you were not adequately informed of the speed limit in the area? Did a road defect, such as a pothole, cause your speed to increase temporarily at the time the officer recorded your speed? Don’t let a speeding ticket mar your driving record. Contact our firm today for a consultation by calling 770-349-9219.